A lack of understanding and a perceived lack of resources appear to be the key things putting young people off a career in farming. Over half (59%) believed they wouldn’t be able to afford to become a farmer, while 43% thought they needed to inherit land. 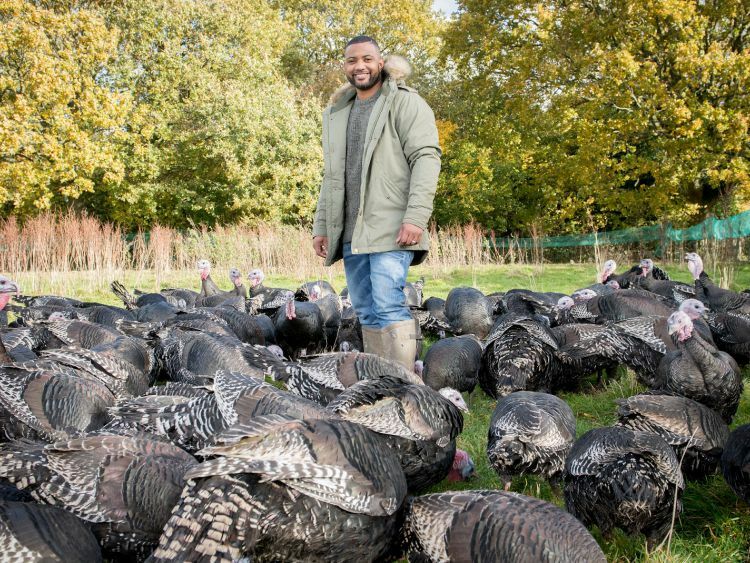 JB Gill, TV presenter and former JLS boyband star, said: “There’s a lot of misconceptions among young people about what a career in agriculture really means. It’s hard, physical work so it keeps you fit, you get to work with animals, you’re your own boss and you can keep up with the trends by posting everything on Instagram for everyone else to see.